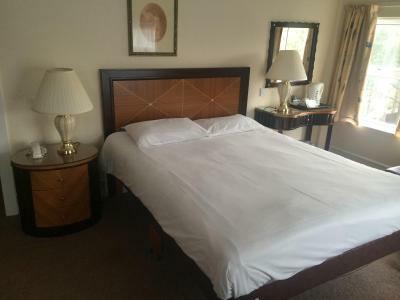 Good value stay near to town and beach.Parking at hotel or nearby. The only positive is that they let us leave the car in the car park for a few hours prior to checking in time. The Location and convenience to all areas Beach, Shops, Town, Parks, Bars and Restaurants. 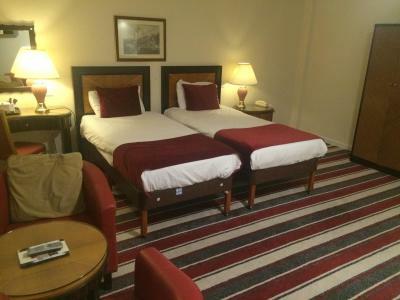 Great value for money, one night stay near central Bournemouth. 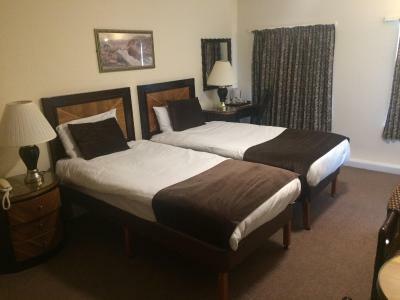 Staff were friendly and helpful, would stay again if on a weekend break. Was a great cheap stopover. Its luck you get things like this at this price . 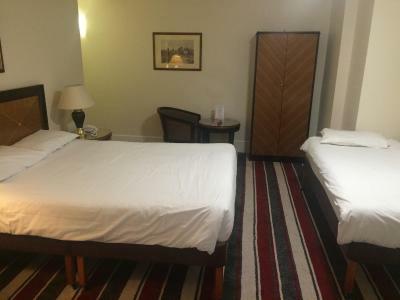 Bournemouth is a holiday resort with a lot of cheap beds in the off season. One of our best sellers in Bournemouth! 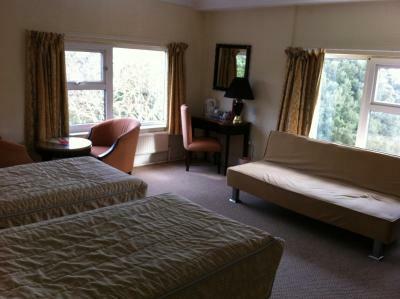 The Britannia Bournemouth Hotel is a 2-minute walk from East Cliff Beach and features a private garden and terrace. The Spindles Health & Leisure Club has a pool and hot tub, accessible at an extra fee. 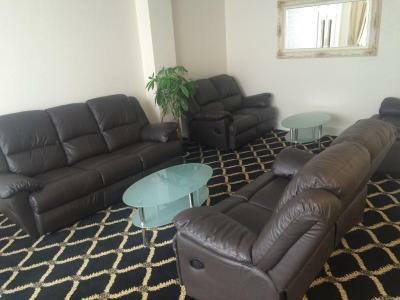 Free Wi-Fi is available throughout this property. 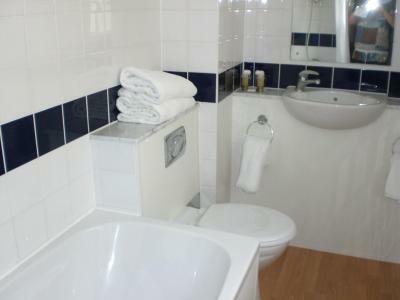 Rooms at the Bournemouth Hotel feature bathrooms with both showers and baths. They also have TVs and tea/coffee making facilities. 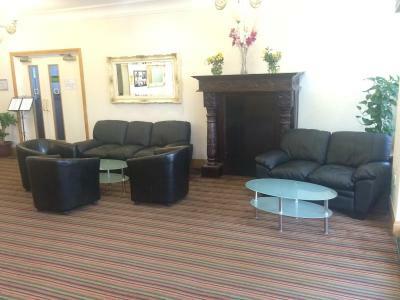 The hotel features a ground floor restaurant, providing an informal and relaxed atmosphere in which to enjoy a meal. There is an array of dishes to choose from, including a hot and cold buffet and home-cooked roast of the day. 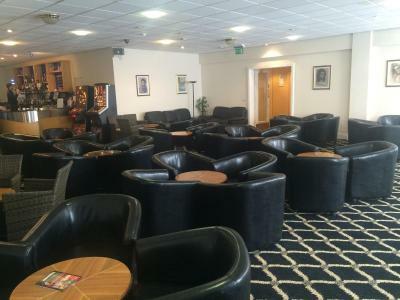 The lounge bar offers drinks and light snacks. The Oceanarium and Bournemouth Train Station are both half a mile away. The town center is less than a 10-minute walk away and Bournemouth Airport is less than 15-minute drive away from Britannia Bournemouth. 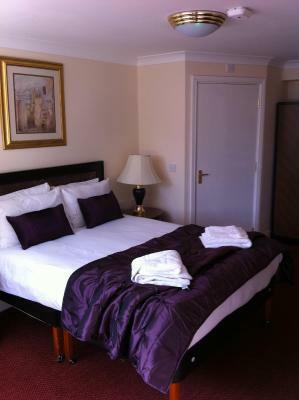 When would you like to stay at Britannia Bournemouth Hotel? 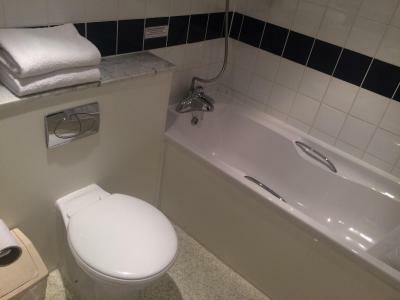 A private bathroom, TV and tea/coffee-making facilities are featured in this room. 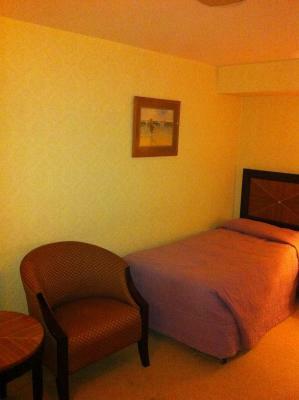 Some single rooms offer larger beds which are subject to availability. Please request when booking. 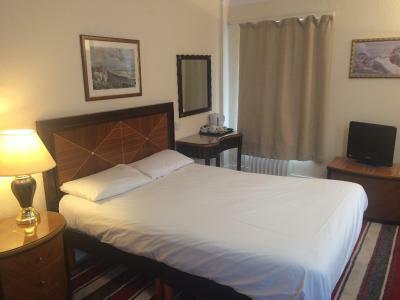 This spacious room features a private bathroom, TV and tea/coffee-making facilities. House Rules Britannia Bournemouth Hotel takes special requests – add in the next step! Britannia Bournemouth Hotel accepts these cards and reserves the right to temporarily hold an amount prior to arrival. Please note, guests under 18 years of age must be accompanied by a guardian. 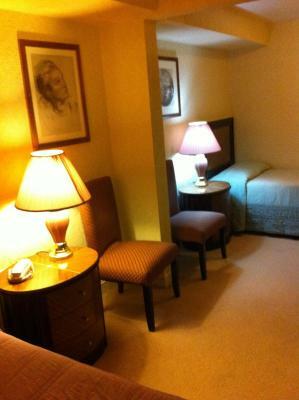 Room was too warm and lacked A.C. Furnishings a little dated. Excellent value for money. Was 2nd time we have stayed and room this time was better than before. parking is charged but difficult to find parking space. Nothing, i knew what to expect. It's a Brittania hotel, I use them often. The constant non-stop smell of marijuana in the corridor on the first floor DESPITE reporting it to the front desk THREE times; we didn't like the "thin walls" and hearing other rooms who were making noise. I didn't like the fact that I needed to ask for a fresh towel and coffee as no one came in to service the room and the shower and hair gel provided in a dispenser ran out on day 2 of 3! WON'T be staying there again! This place could really do with an overhaul on the decoration. Our bathroom was pretty awful really- with thick dust in the filters and old, tired fittings. Came down to check out at the point a member of staff was having a loud and tense conversation with a resident about the state they had left their room. I understand these conversations may need to take place but I would expect them to pause whilst other customers are in ear shot especially my 7 year old. When coming in last night, the distinct smell of marijuana roamed the hallways. Cheap so can’t really expect too much- but I definitely won’t be returning and will not recommend. The location was good for walking down to the seafront- with parking spaces (£5 for stay which was cheap). The beds were comfy enough. It was okay for a cheap last minute night away with my daughter but I doubt I will come back to this specific hotel. Heating couldn't be turned down so windows had to be opened. Which meant alot of disturbance from another noisy room. We could also smell smoking throughout the night. Good value for money. Good location. The price didn’t reflect the quality of the room. Cleanliness of room (it was falling apart). The bed was so hard and uncomfortable it gave us both a back ache. Addicts hanging around the hotel grounds. 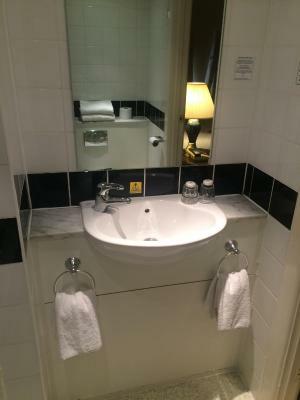 The staff were very polite and the location of the hotel was excellent. The room was very small and wasn’t very clean. The bed was not comfortable. The towels were very small and did not seem very clean. The walls were so thin you could hear anything people in the next room were doing, even coughing. The shower cubicle was tiny and the doors were broken. The staff were very friendly and helpful. The price was great. The location was good. The water pressure on the shower was good.